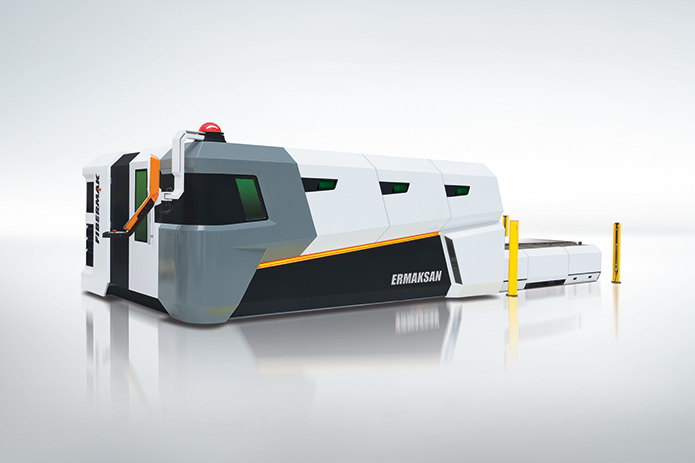 FIBERMAK G FORCE Fiber Laser Cutting Machine - G & W Machinery Sales, Inc.
2.5 G high acceleration is presented optionally on the servo motorized Momentum Gen-3 G Force series. Production time decreases and productivity increases by on average 15% per hour with high acceleration. 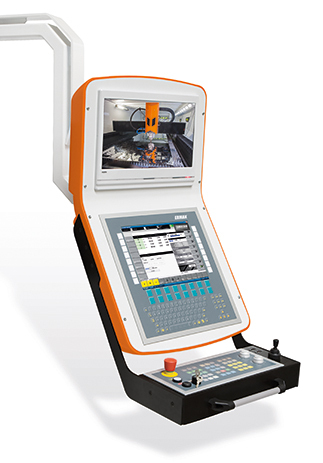 The software and au tomation of FIBERMAK Momentum Gen-3 are developed by solely Ermaksan’s engineers. After-sales support services can be given very fast via remote-access function. 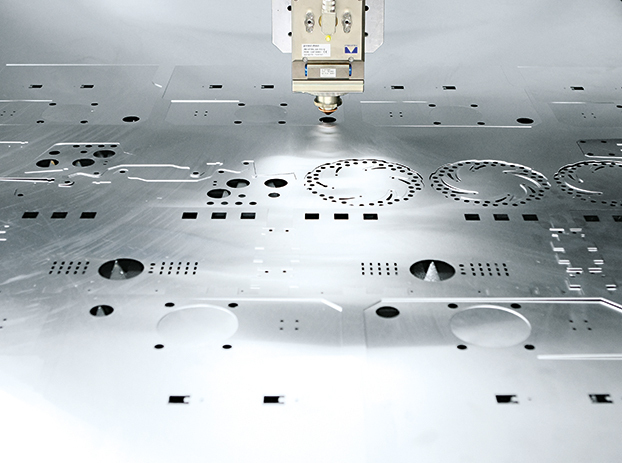 High quality laser sources and/or cutting heads can be used. Special dimension bodies can be produced.